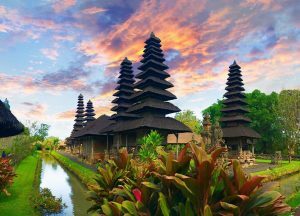 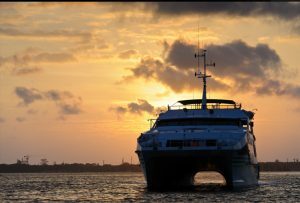 Bali Full Day Tour Package. 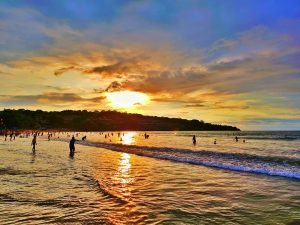 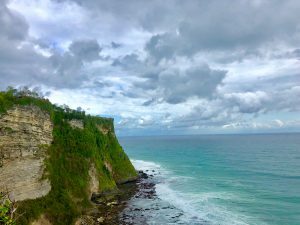 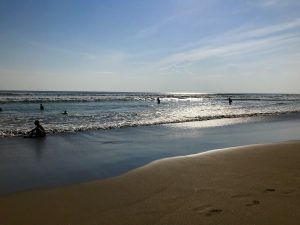 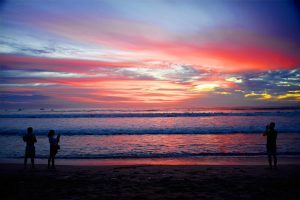 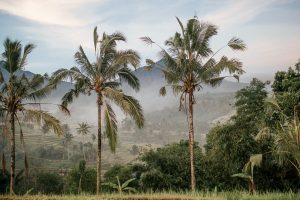 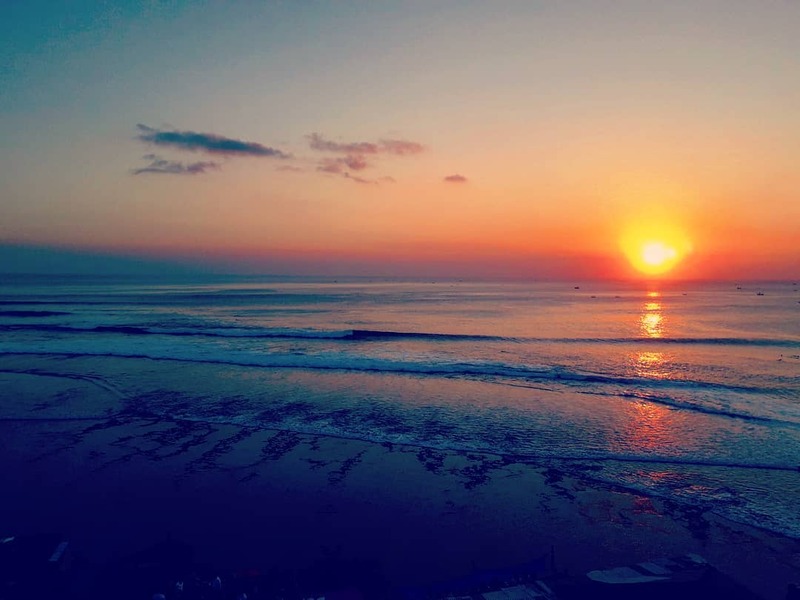 Bali Full day tour itinerary. 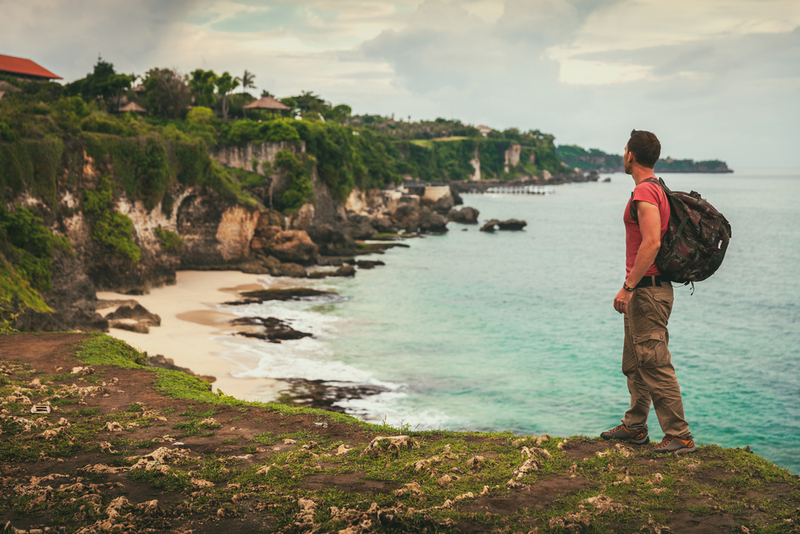 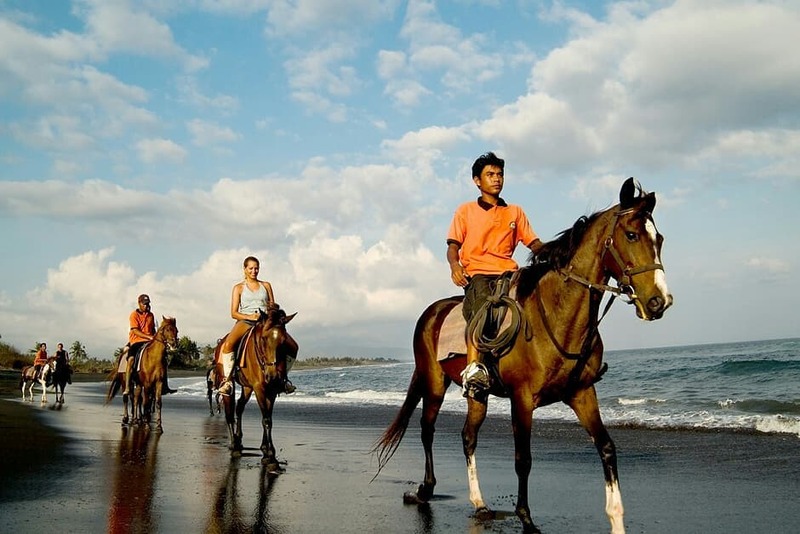 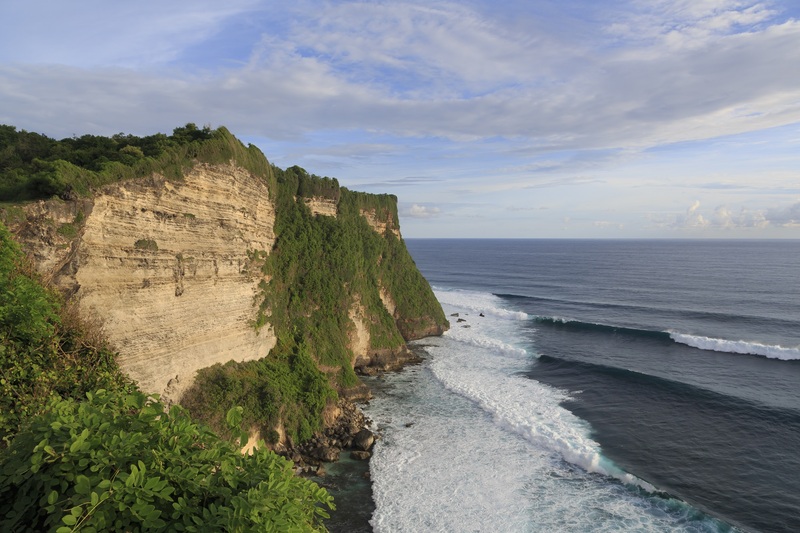 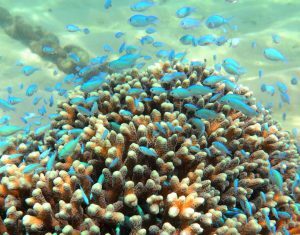 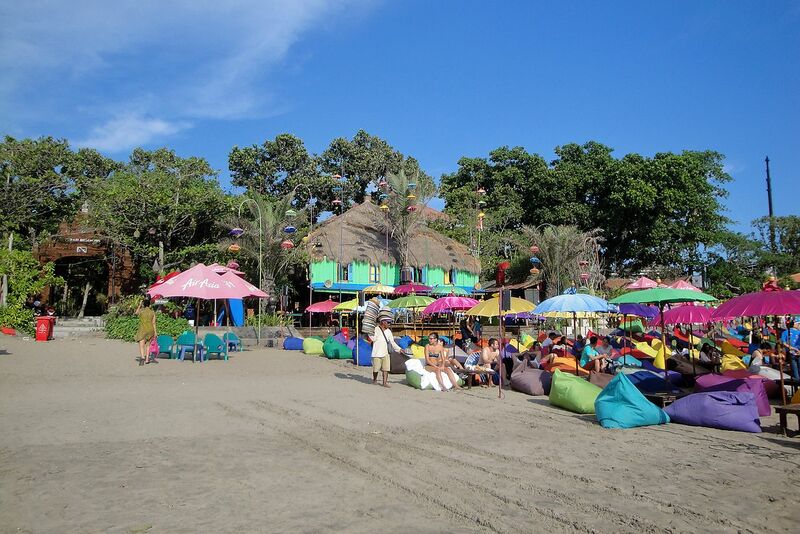 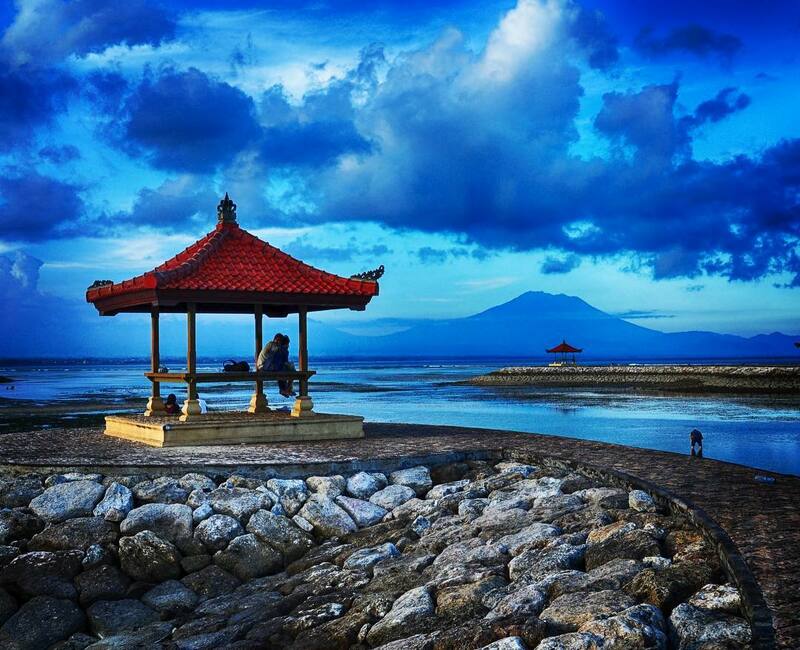 Although it’s a relatively small island, Bali has lots of great places to visit and wonderful activities to do. 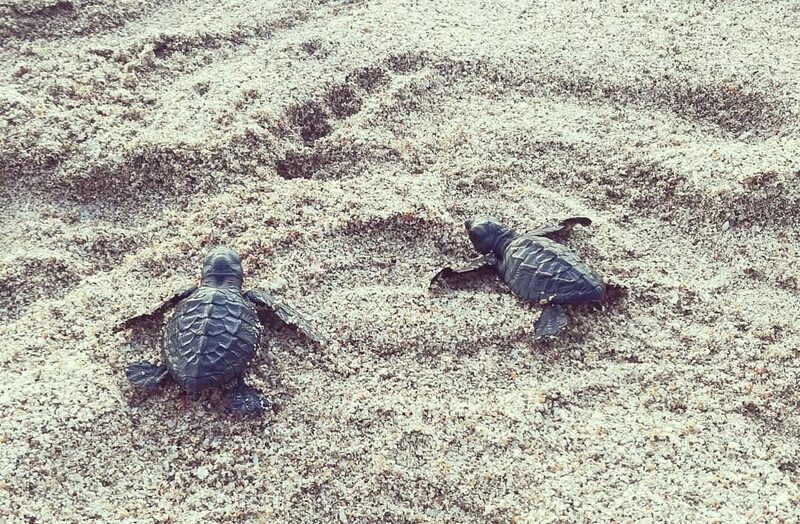 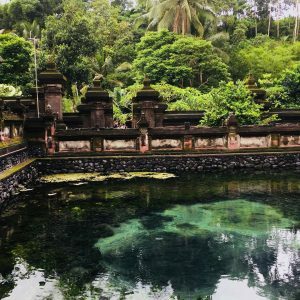 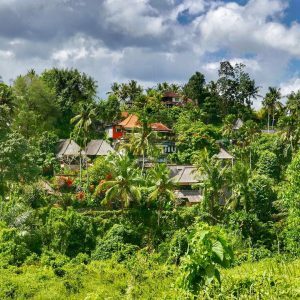 For those who have a day or two to spare during your stay in Bali, consider going for a private Bali Full Day Tour Package. 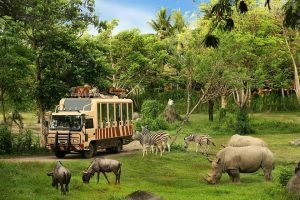 Whichever Bali Full Day Tour Package you choose, it would include a private vehicle and driver, fuel, entrance & parking fees and tour guide. 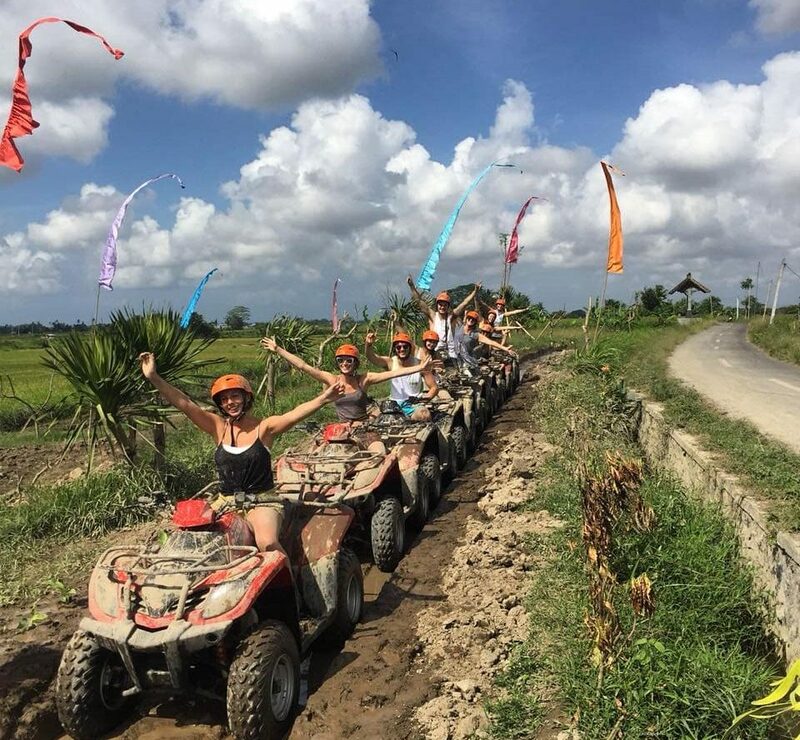 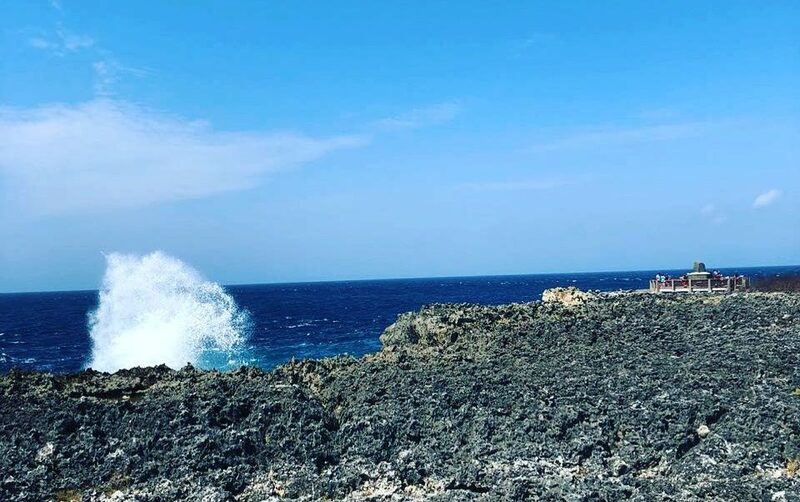 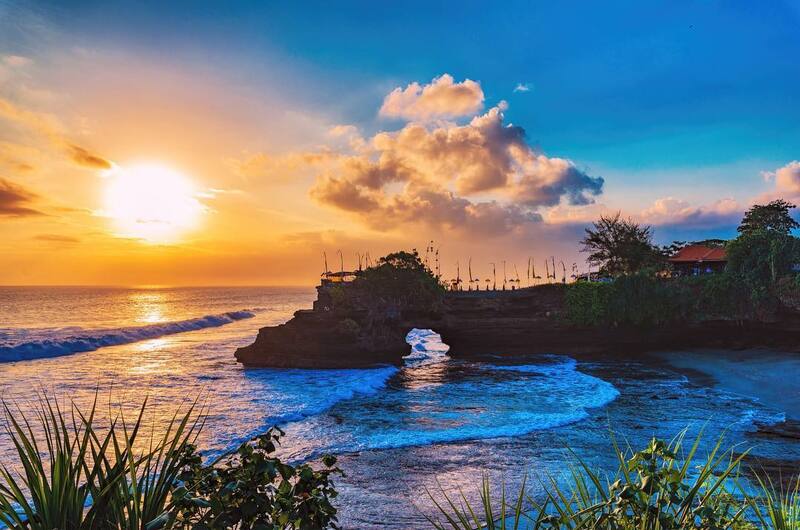 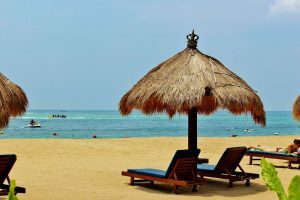 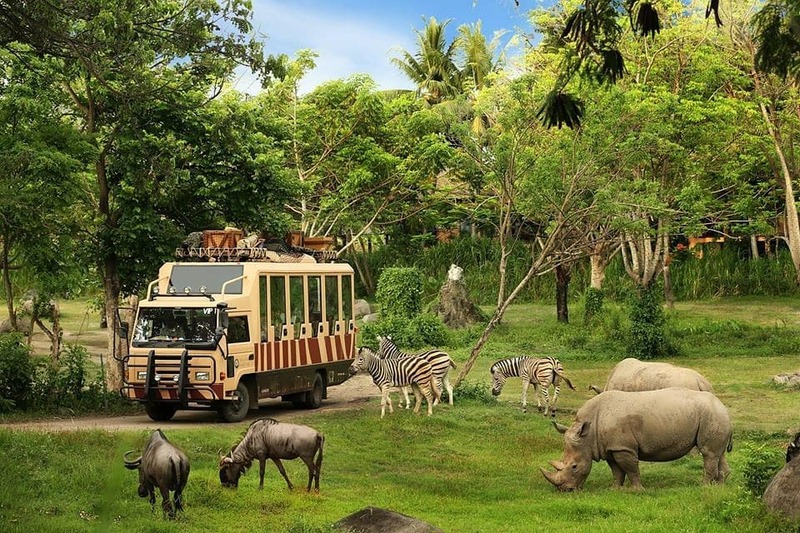 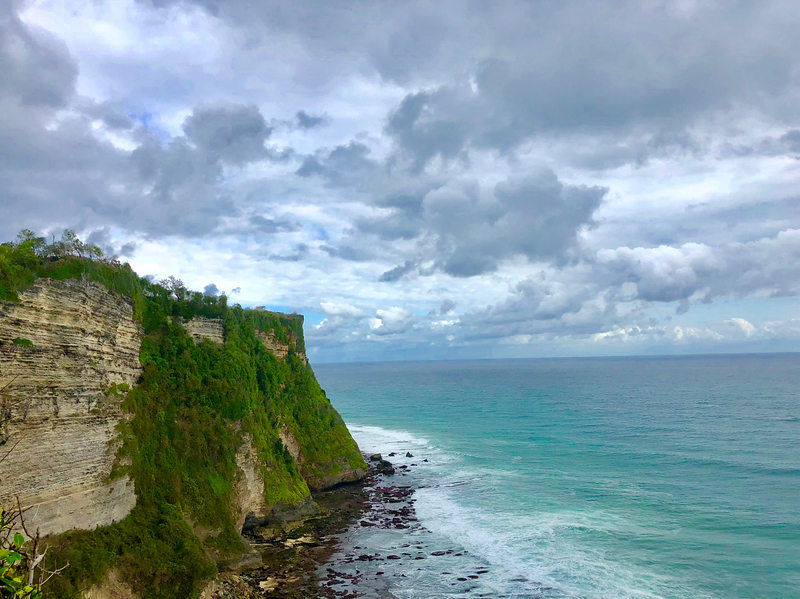 Going on our private Bali Full Day Tour Package, you will get comfort, privacy, security and first-hand information about the places, attractions and people. 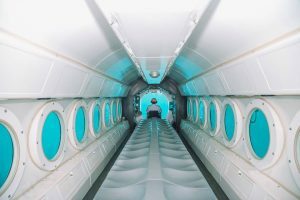 As the tour is private and exclusive only to your group, we can freely adjust the places to visit and the time spent on each place. 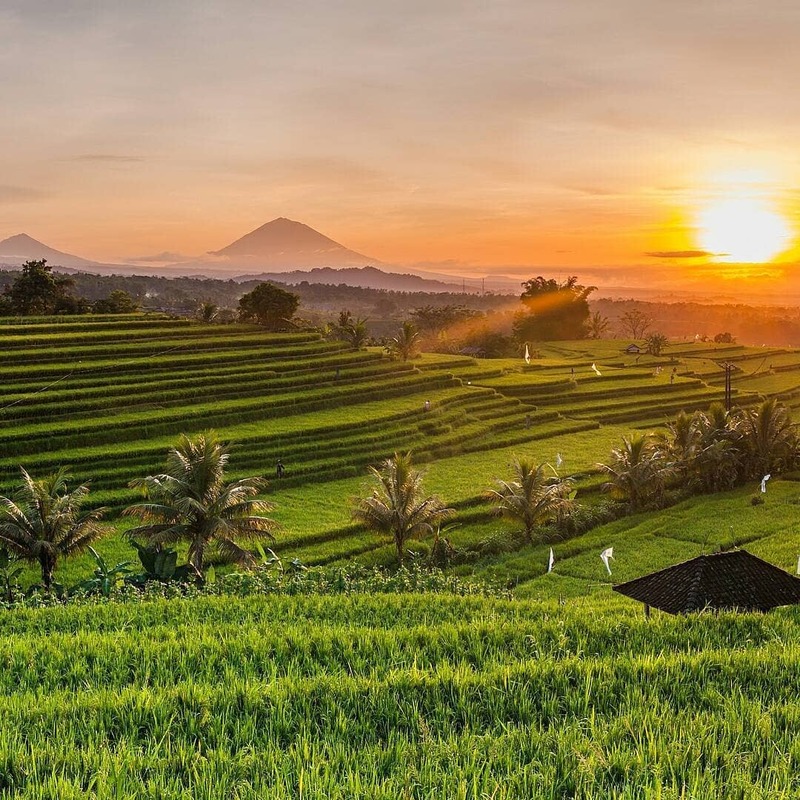 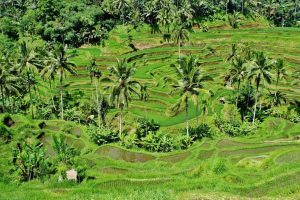 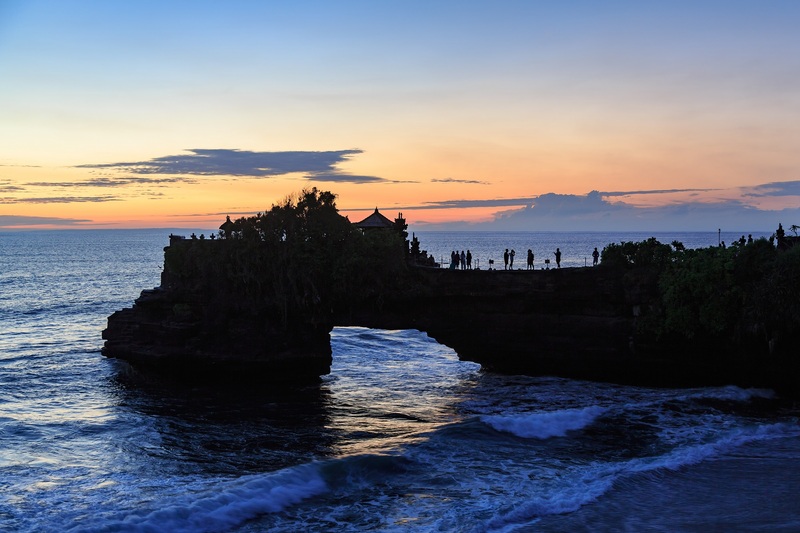 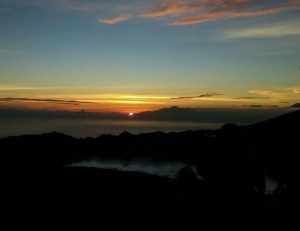 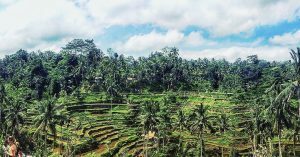 Our Bali Full Day Tour itinerary covers various areas, which you can choose based on your preference: Ubud, Kintamani, Uluwatu, Bedugul and more. 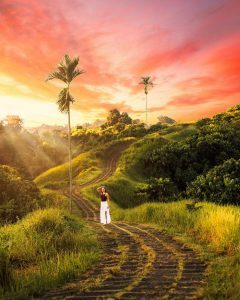 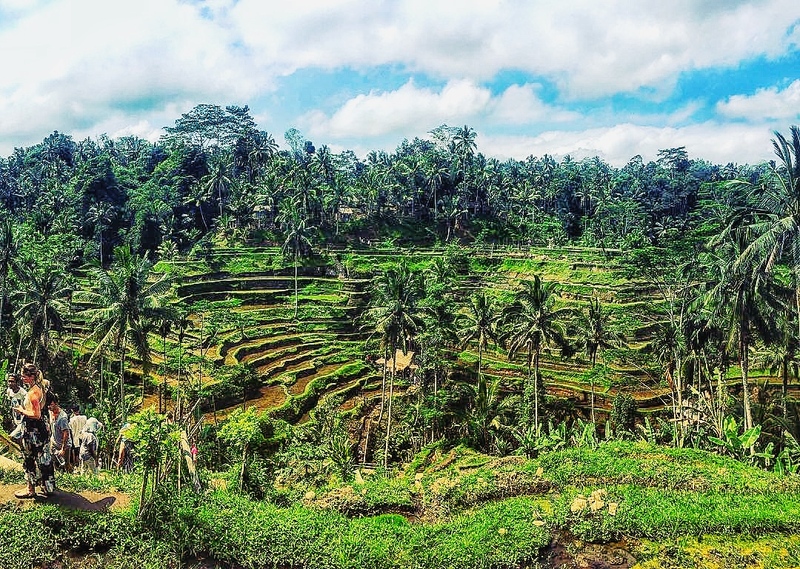 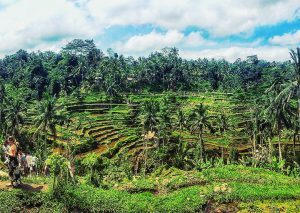 Ubud is both a cultural, historical & natural center of Bali. 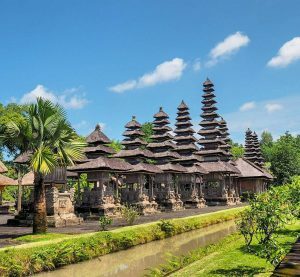 You can get your hands on antiques, woodcarvings, paintings, textiles and jewelry in the many many art galleries, studios, shops and markets. 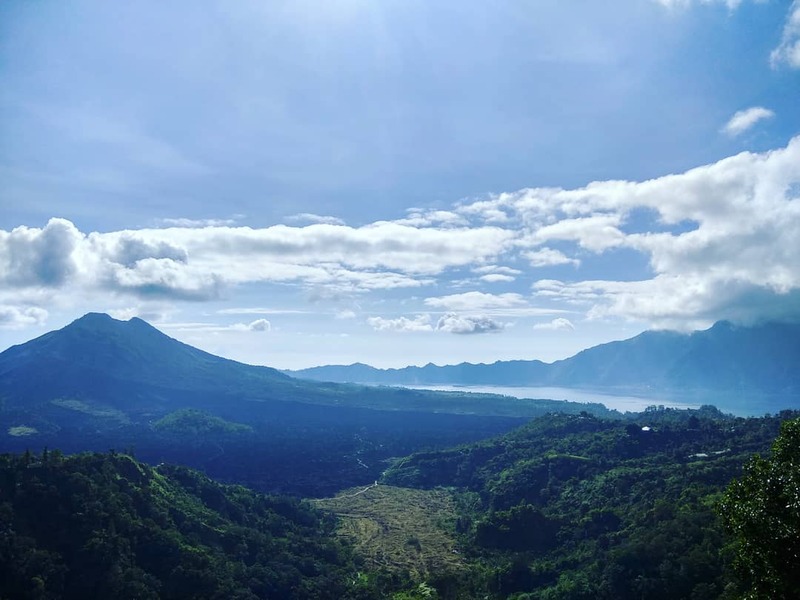 Kintamani, particularly due to Mount Batur & Lake Batur, is one of the most-visited regions in Bali. 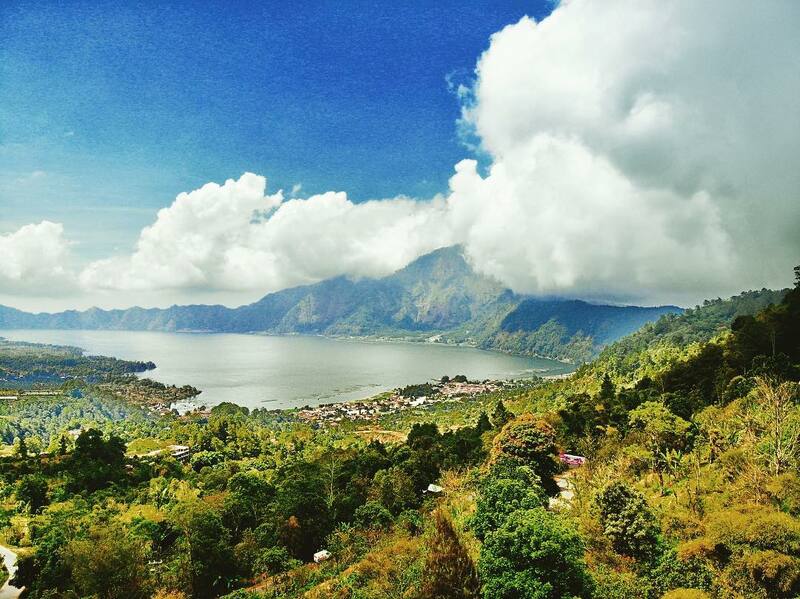 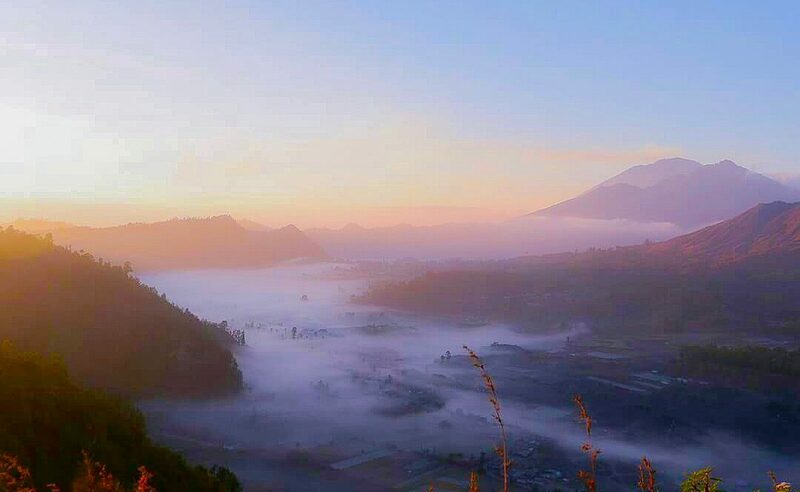 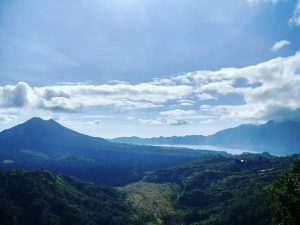 The view of Mount Batur & Lake Batur from Kintamani village is simply out of this world. 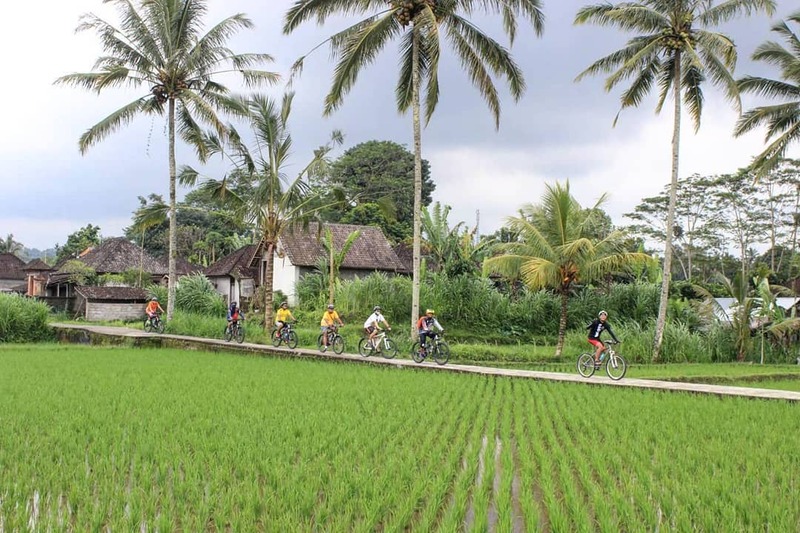 This Ubud Kintamani Tour is one of our best-selling tours. 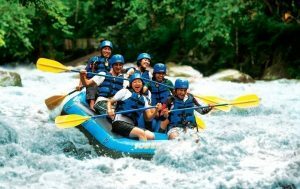 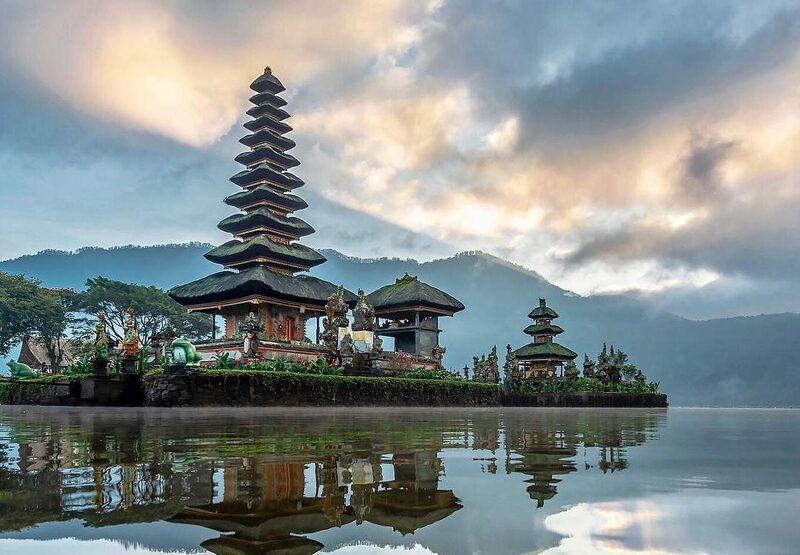 It covers 2 of Bali’s most popular and beautiful regions, Kintamani and Ubud. 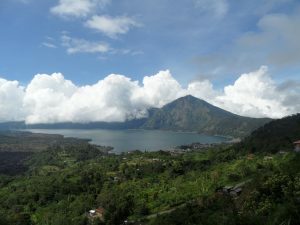 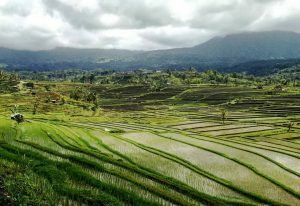 While Kintamani offers majestic views of Mount Batur & Lake Batur, Ubud presents lush forests and green rice terraces. 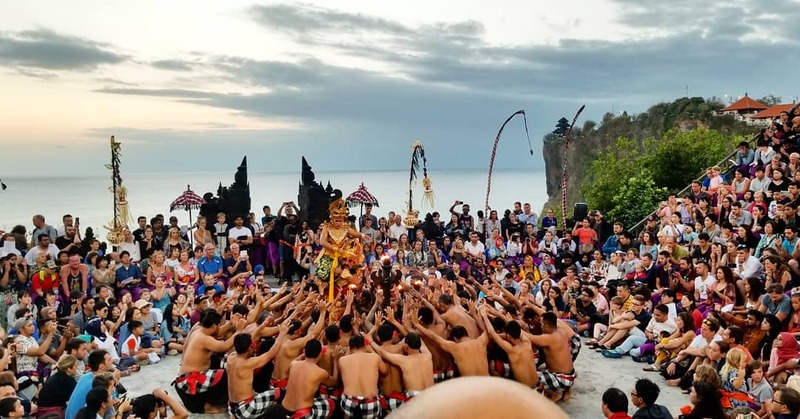 The highlights of any Uluwatu Tour Package are the Kecak Dance Performance and Uluwatu Temple visit. 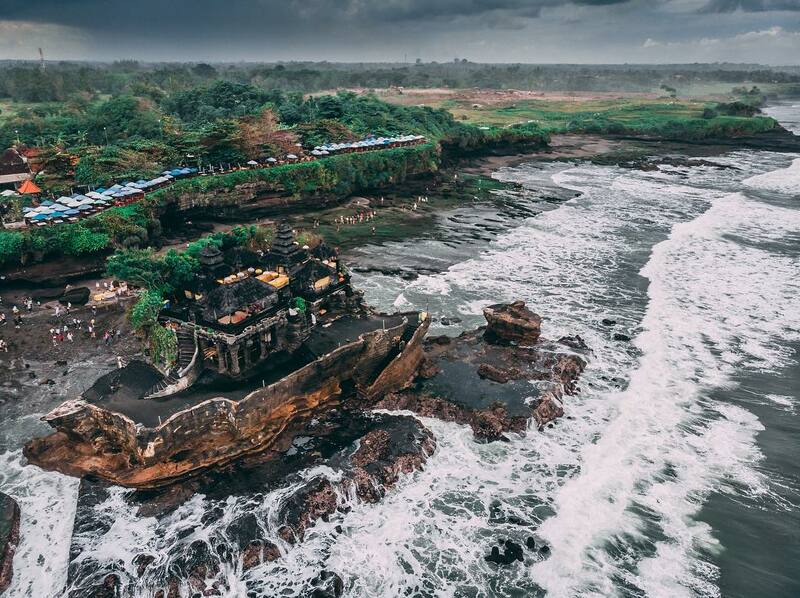 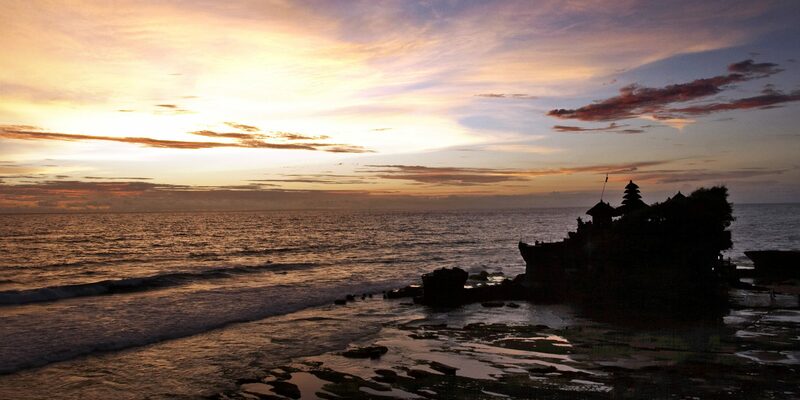 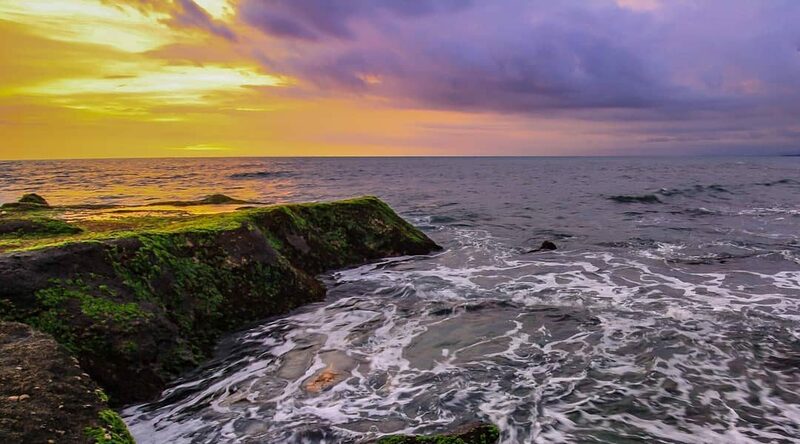 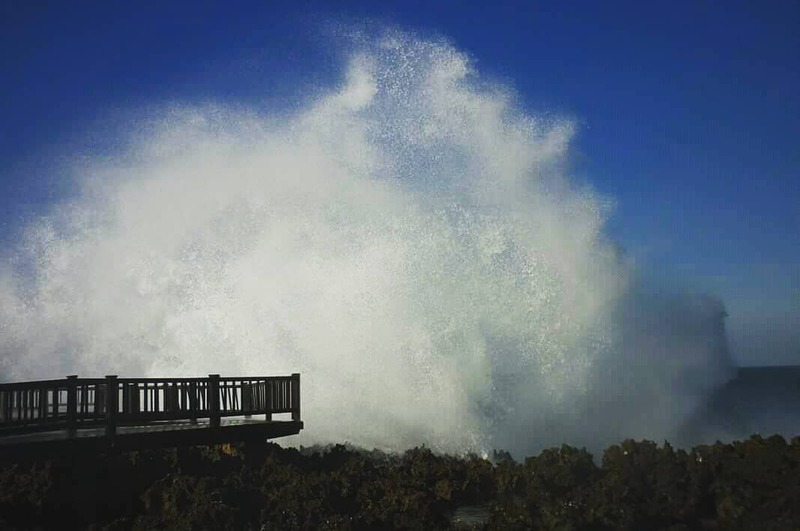 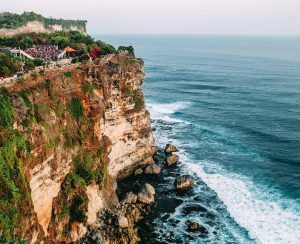 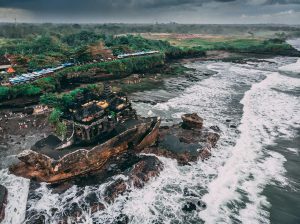 The ocean view from the cliff where this mystical Hindu temple is located on is simply breath-taking! 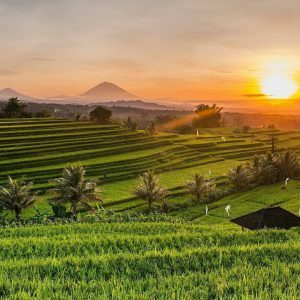 This 1-day Bedugul Tour Bali is a tour that covers popular places of interest in the Tabanan Regency. 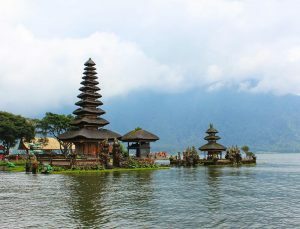 A typical Bedugul Tour Itinerary would include a visit to the world-renowned Ulun Danu Temple (Pura Ulun Danu Bratan) at Lake Bratan.